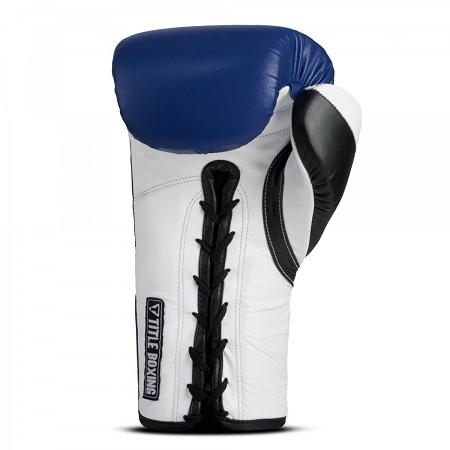 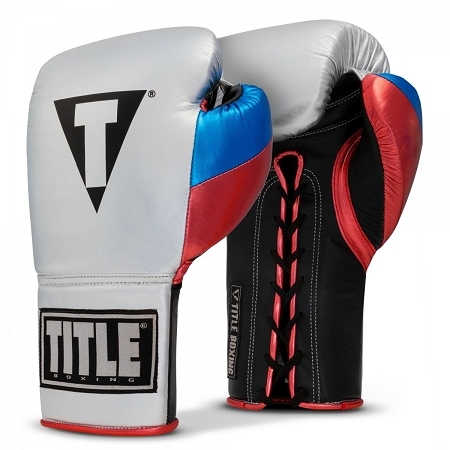 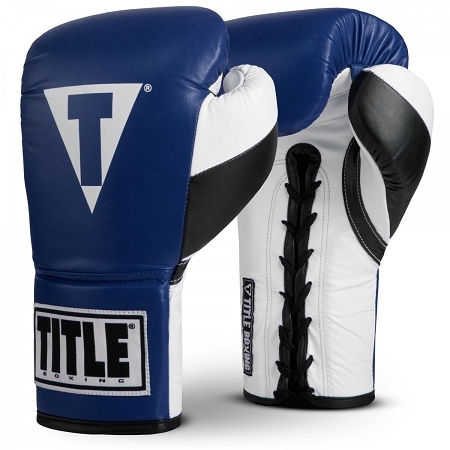 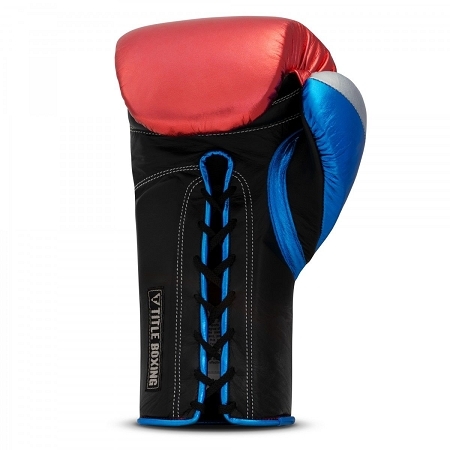 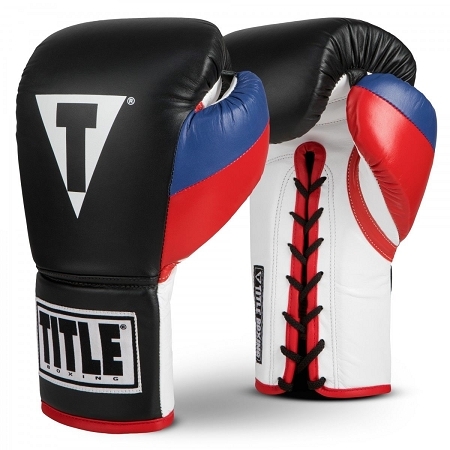 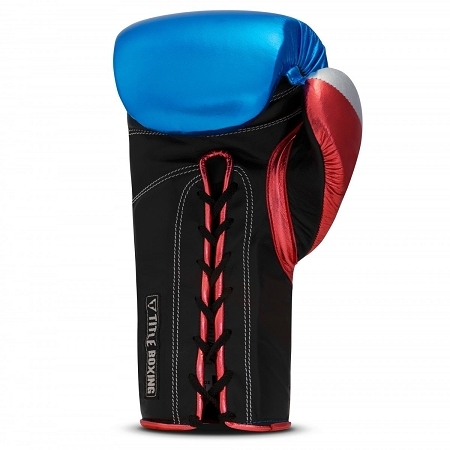 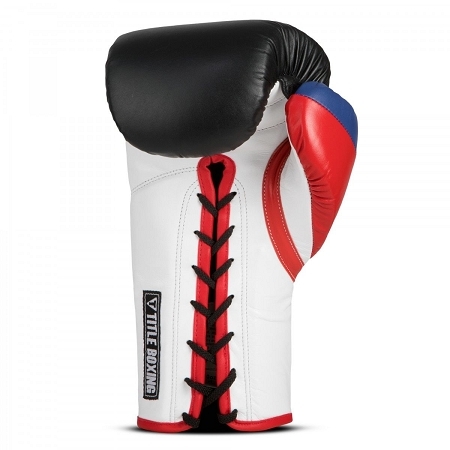 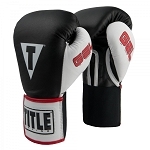 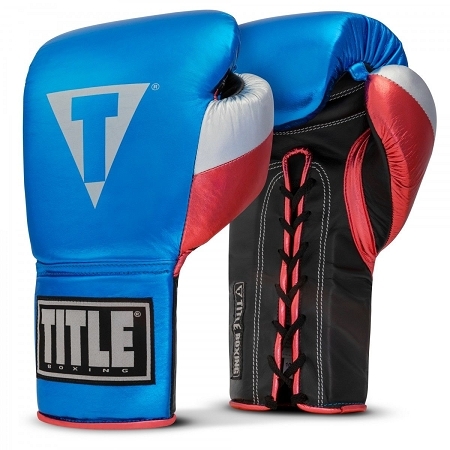 Handcrafted in 100% genuine leather, these authentic pro fighting gloves are imported for the highest level of performance by professional and world class boxers worldwide. 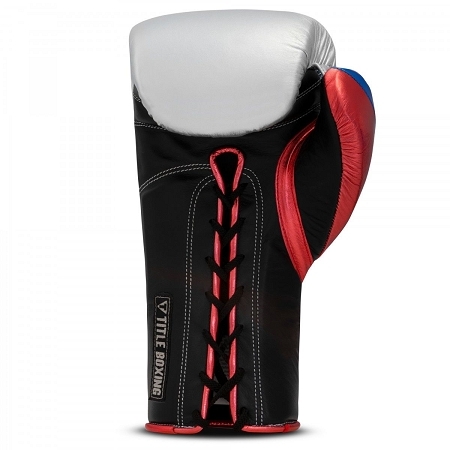 Exclusive handstitched design is equipped with layered foam padding, established memory foam and horse hair for a premium pro fighting glove that offers the ultimate in power, protection, shock absorption and results. 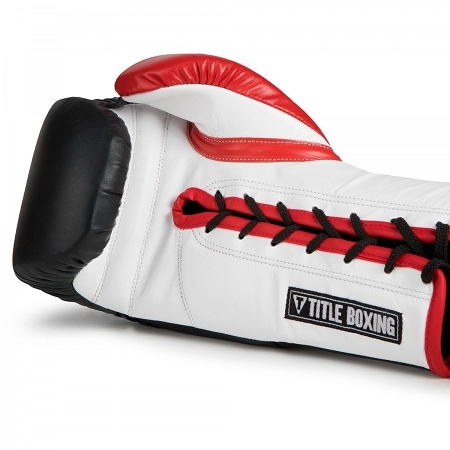 Extended lacing system with added cuff and wrist support offers a custom, form firm for every competitor. 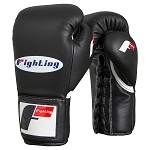 Luxury finish with incredible attention to detail make these authentic pro fighting gloves in high demand with elite athletes. 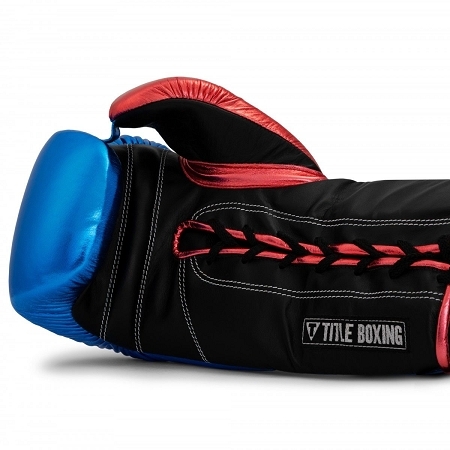 Comfortable moisture-wicking inside hand liner helps keep combatants cool and dry during intense battle. 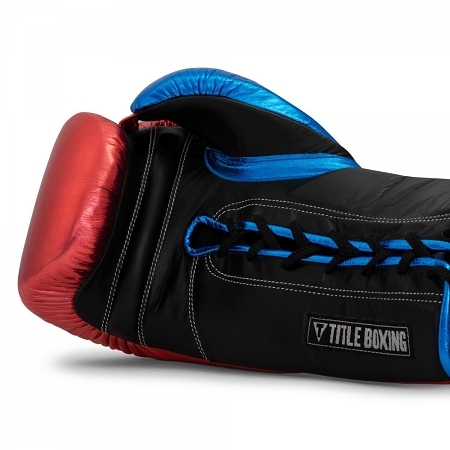 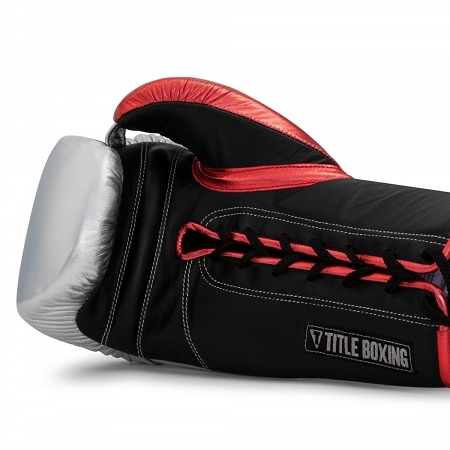 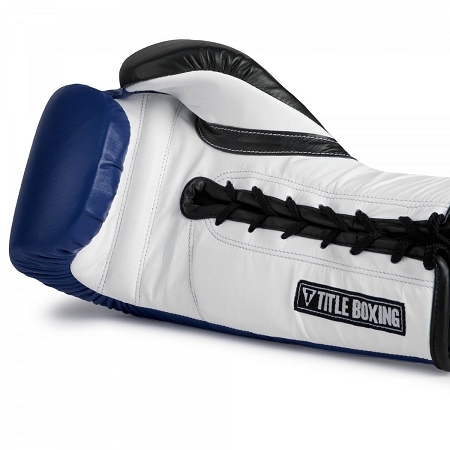 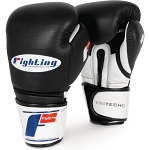 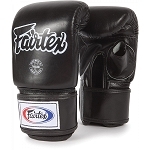 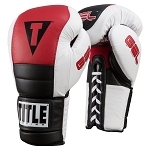 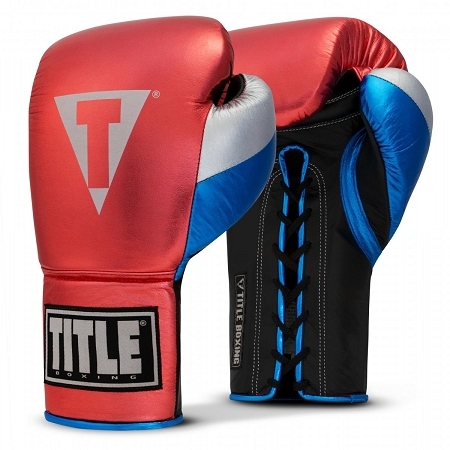 Discover for yourself how we combined class, luxury and prestige in these premium fight gloves.